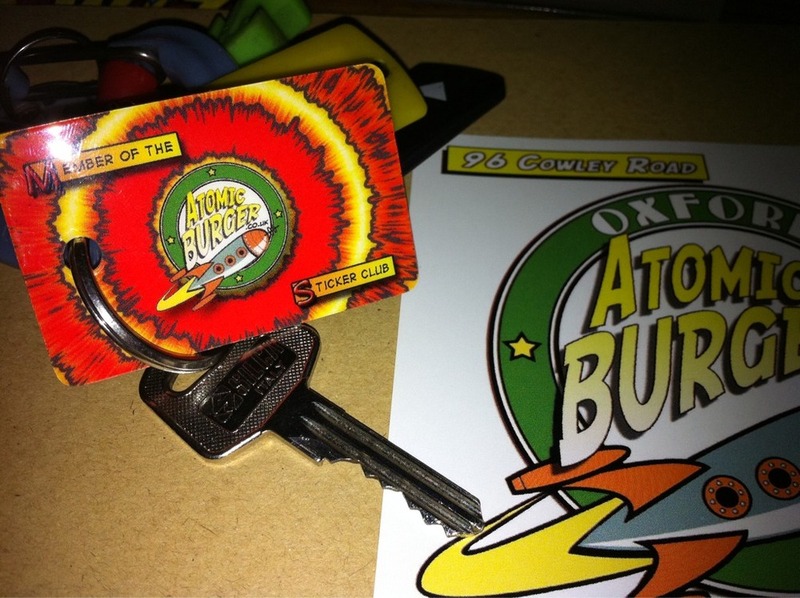 I just stuck the first ever sticker in the @atomicburgers new menu!!! I just stuck the first ever sticker in the @atomicburgers new menu!!! Thanks James and Martin, so awesome!! Member #1 of the Atomic Burger sticker club.